I shot these photographs 49 years ago today. 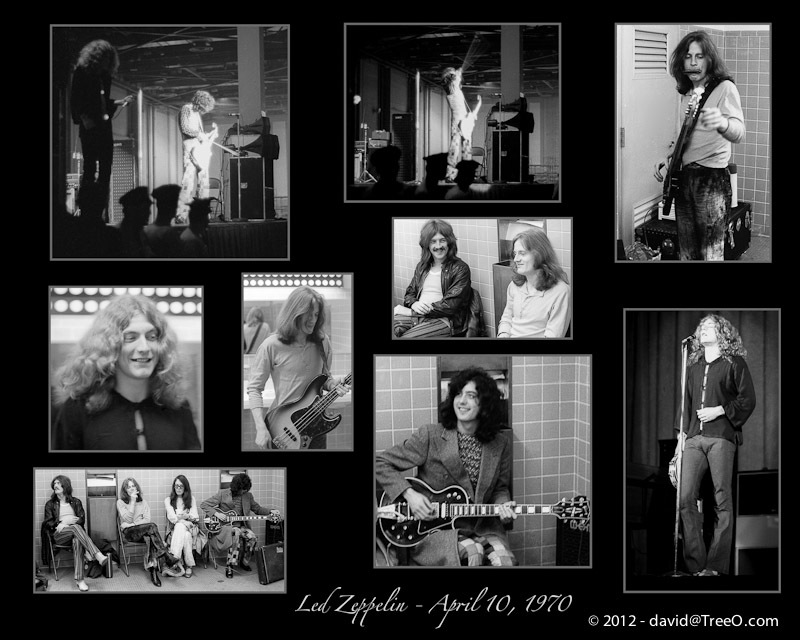 This is the second time I photographed Led Zeppelin. Here is the background of the photographs, a story of how I met the band. 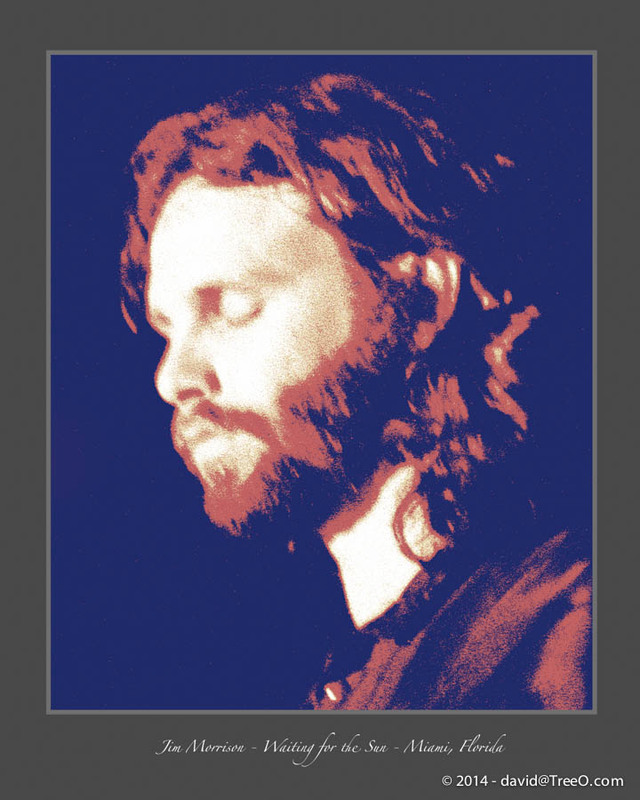 Today is the 50th Anniversary of the Miami Doors Concert. This one’s a classic from March 1, 1969. There is a 16″ x 20″ of this, that I printed and signed, hanging in the Rock & Roll Hall of Fame. 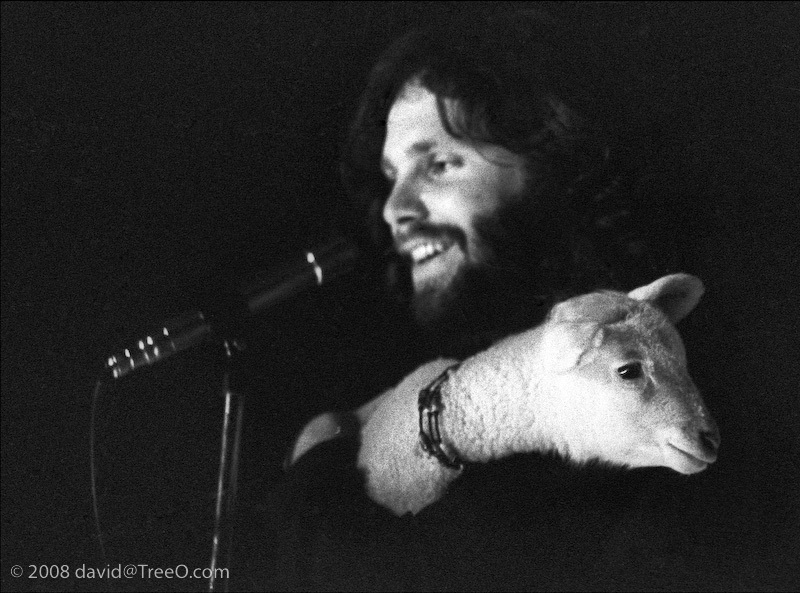 It’s Jim Morrison at the infamous Miami concert. Some of you know the whole story, others don’t know any of it. I was his first defense witness at his trial. You can read the whole story at www.TreeO.com/Morrison. Also, my friend, Alan Graham (Jim’s brother-in-law) wrote a book about Jim and his family. It is available in soft cover here. It’s also available on Amazon as a Kindle book here. 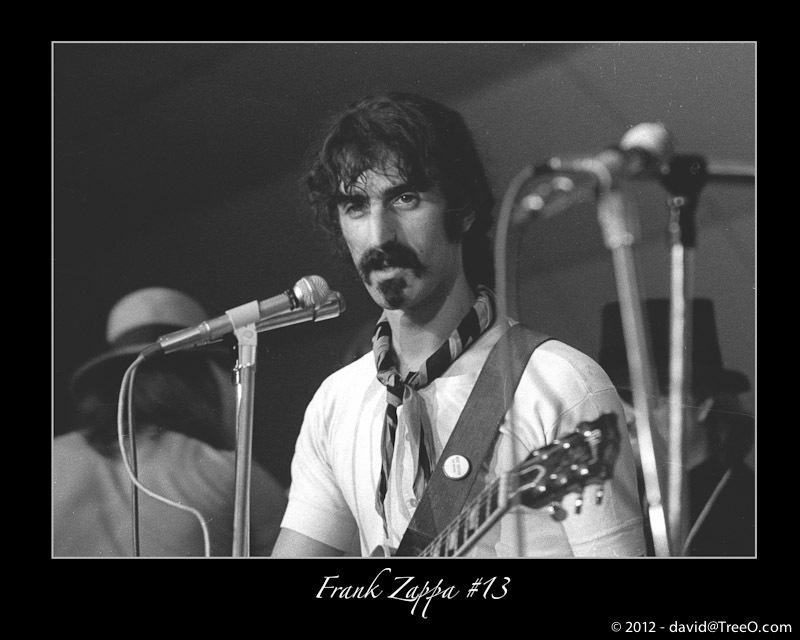 I shot this photograph of Jim at the infamous concert in Miami, Florida in 1969. Many of you know I testified at his trial as his first defense witness. Here is the story. Last year, I produced this posterized version. 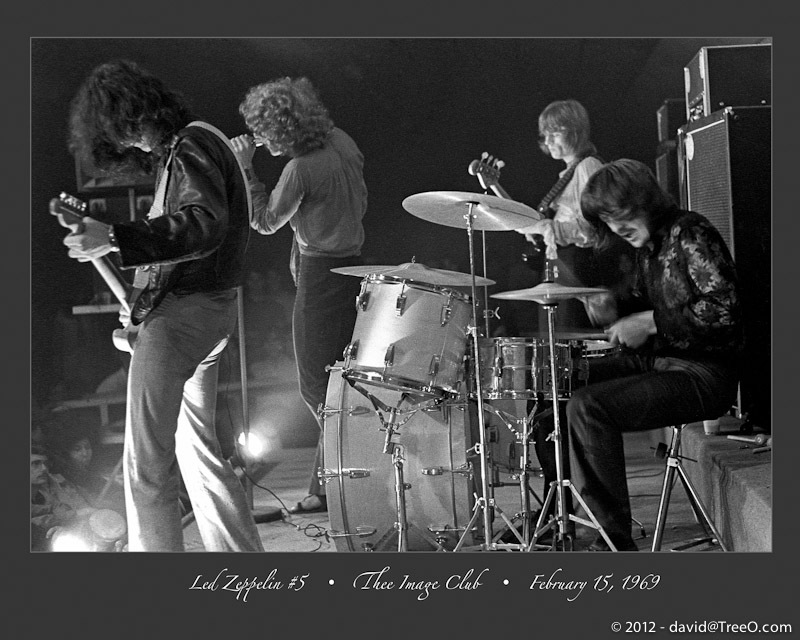 February 15, 1969 at Thee Image Club, North Miami Beach. On this day, 50 years ago, I took this classic rock photograph of Led Zeppelin. It was the last stop of their first U.S. tour. You can read the full story of my meeting with Led Zeppelin here. Frank posed for this portrait between sets. More of my photographs of Rock legends here. 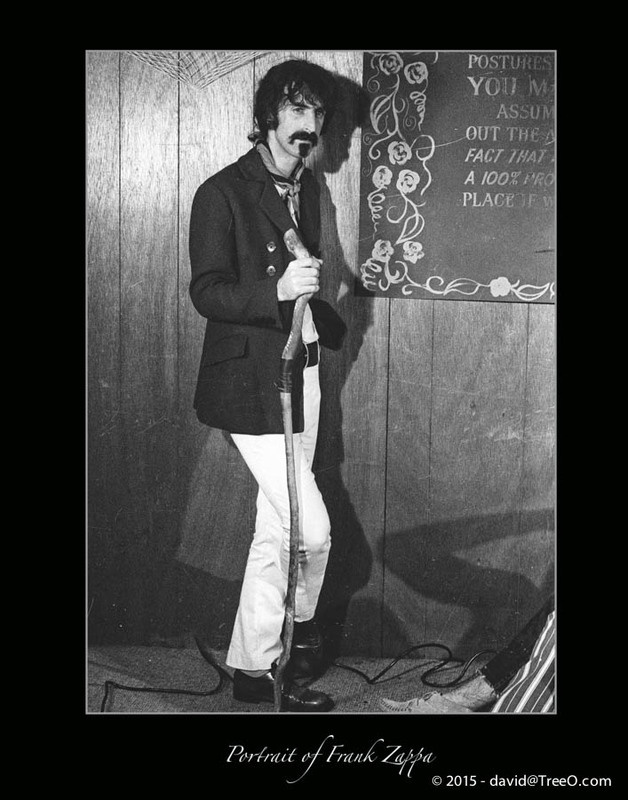 Frank Zappa with the Mothers of Invention. Happy Birthday Ashton Kutcher and Charles Dickens ! 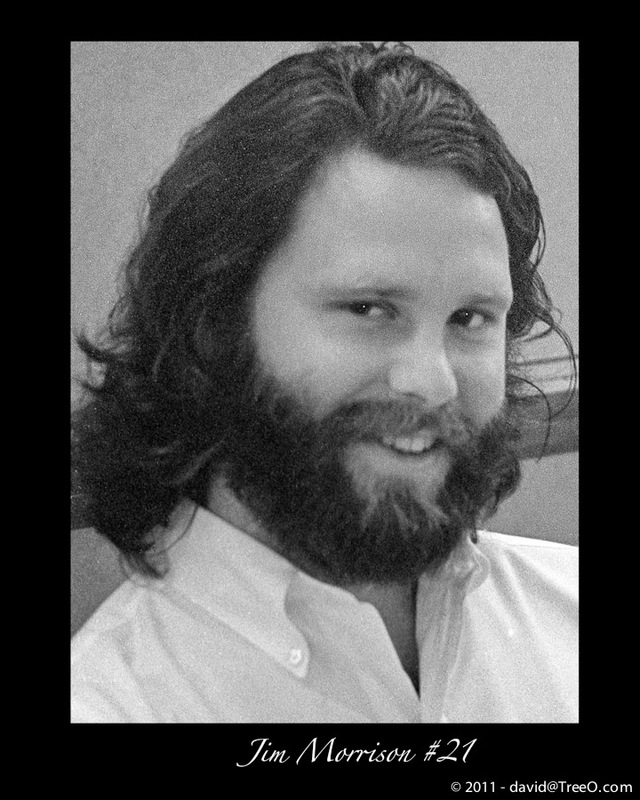 Today is Jim Morrison’s birthday. 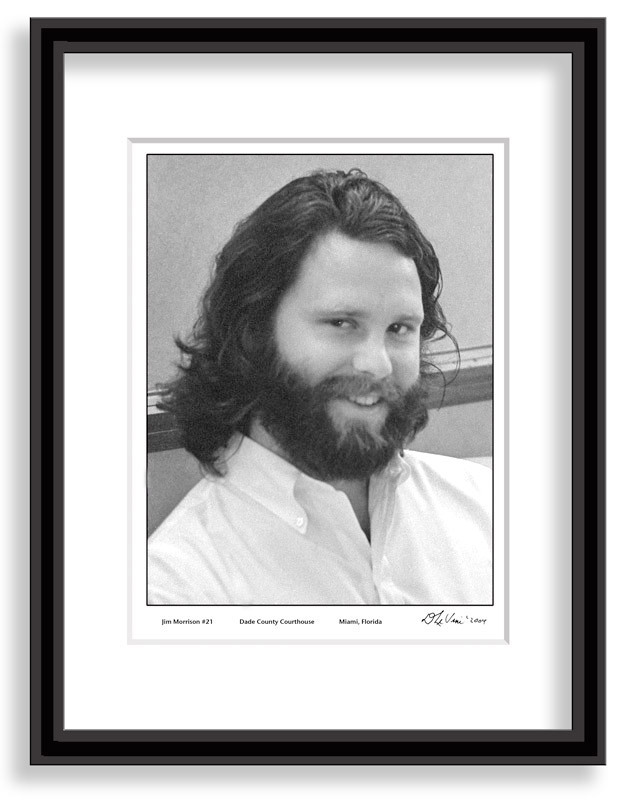 This is a rare photograph of Jim smiling. It was taken in the Dade County Courthouse in October 1970. I was his first defense witness at his trial. You can read the whole story at www.TreeO.com/Morrison. Also, my friend, Alan Graham (Jim’s brother-in-law) wrote a book about Jim and his family. It’s available on Amazon as a Kindle book here. Also as an Apple eBook. 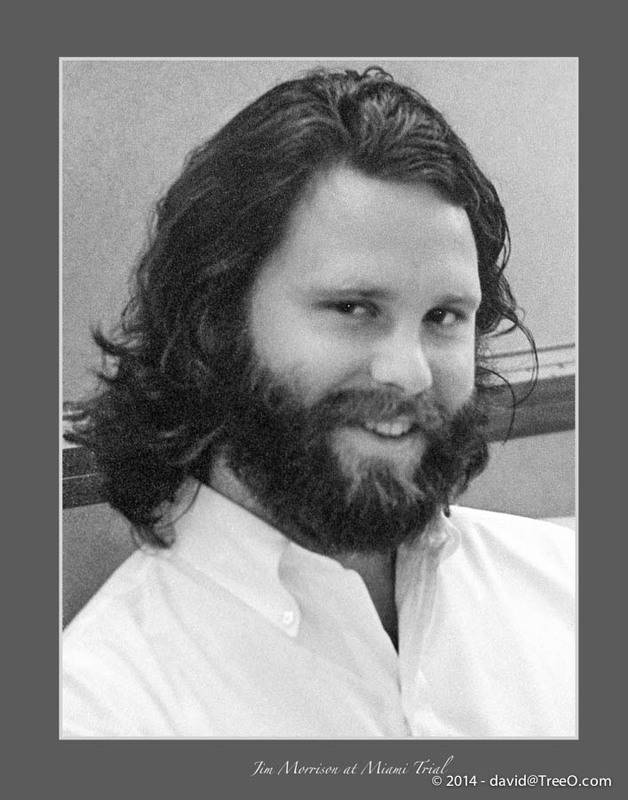 Today is the 48th Anniversary of the sentencing of Jim Morrison. I was his first defense witness. You can read the full story here, along with photographs of the infamous Miami concert. These photographs were taken at the sentencing. 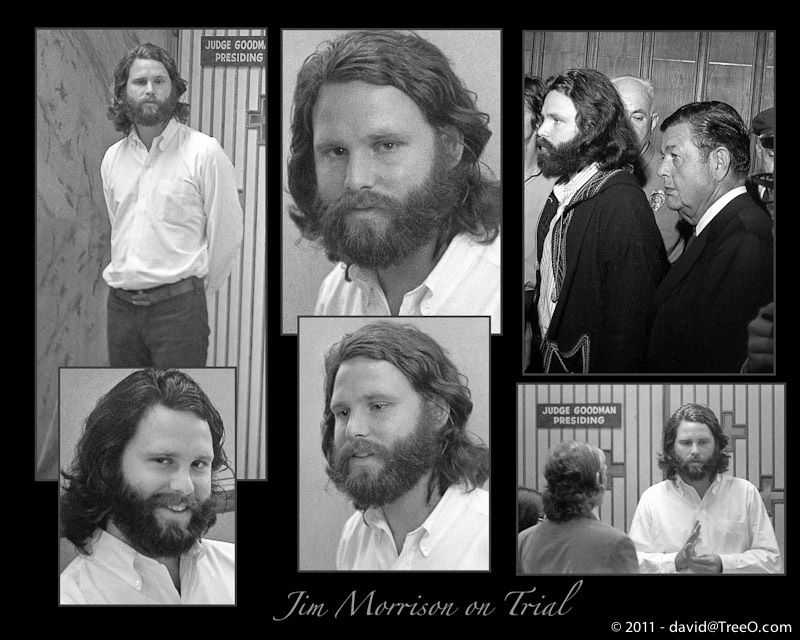 Today is the anniversary of my testimony in the Jim Morrison Miami Trial, 48 years ago. 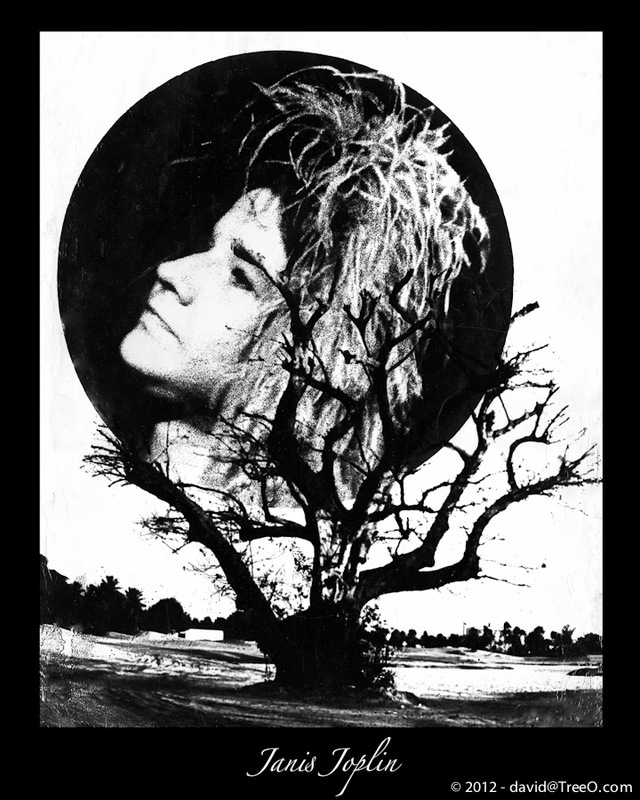 For those that don’t know the story on the concert and trial (I was the first defense witness), you can read it here (http://www.TreeO.com/Morrison), including a transcript of my testimony and a video of my VH1 interview. 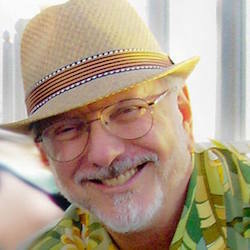 For those that don’t know the story on the concert and trial (I was the first defense witness), you can read it here (http://www.TreeO.com/Morrison/), including a transcript of my testimony. In the late sixties and early seventies, I wanted to do special effects photography. The only market, at that time, was album covers and posters for rock groups. I never realized that someday the photographs would be classics as straight images. 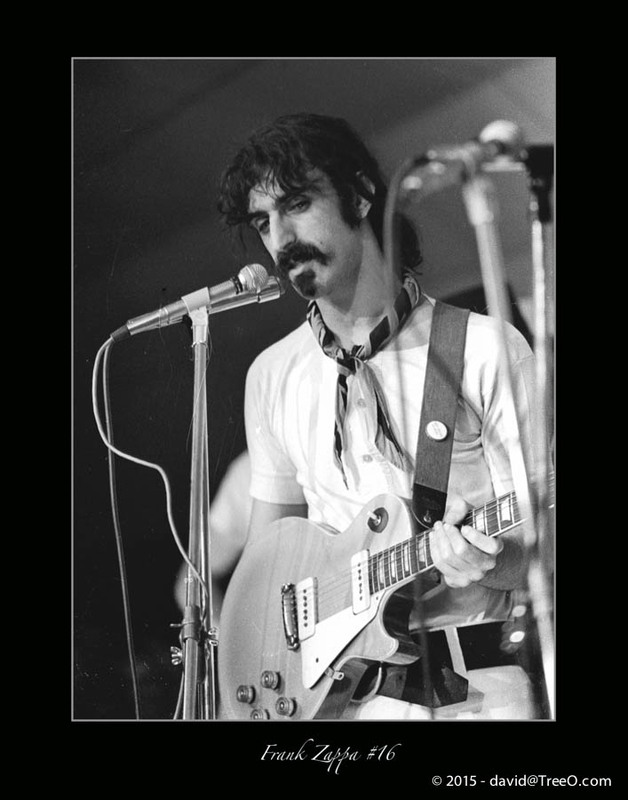 Want to see more Rock photographs?